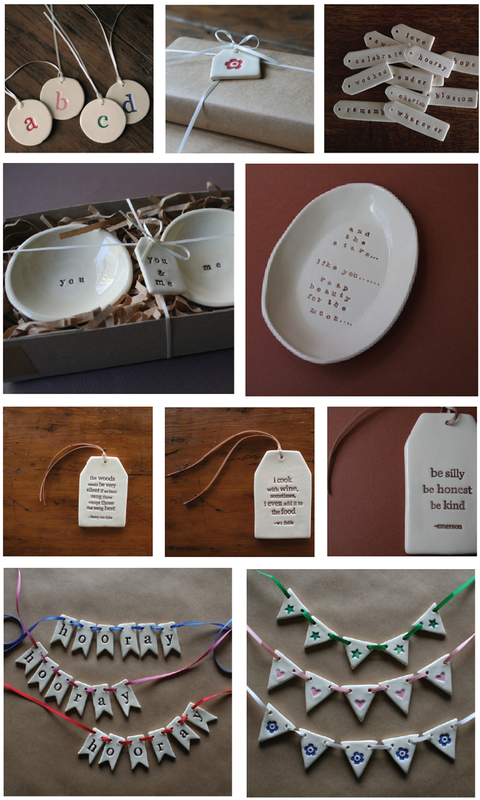 Wouldn’t mind owning a few of these ceramic quote tags created by Brisbane-based ceramist, Kylie Johnson. In 1996 she established her studio, Paper Boat Press, creating items which combined her love of ceramics and words. Her pieces can be purchased in her shop here on Big Cartel. Images: Courtesy of Kylie Johnson.